Nice! 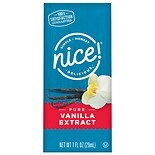 Pure Vanilla Extract...1 oz. Nice! 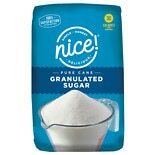 Pure Cane Granulated Su...64 oz. 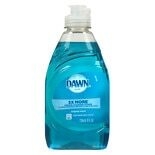 Dawn Platinum Refresh Dish So...8 oz. Barbasol Thick & Rich Shaving...10 oz. Nature's Truth Essential Oil....51 oz. Jif Peanut Butter Creamy...16 oz. 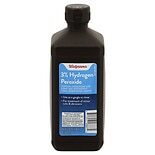 Walgreens Lavender Epsom Salt...48 oz. 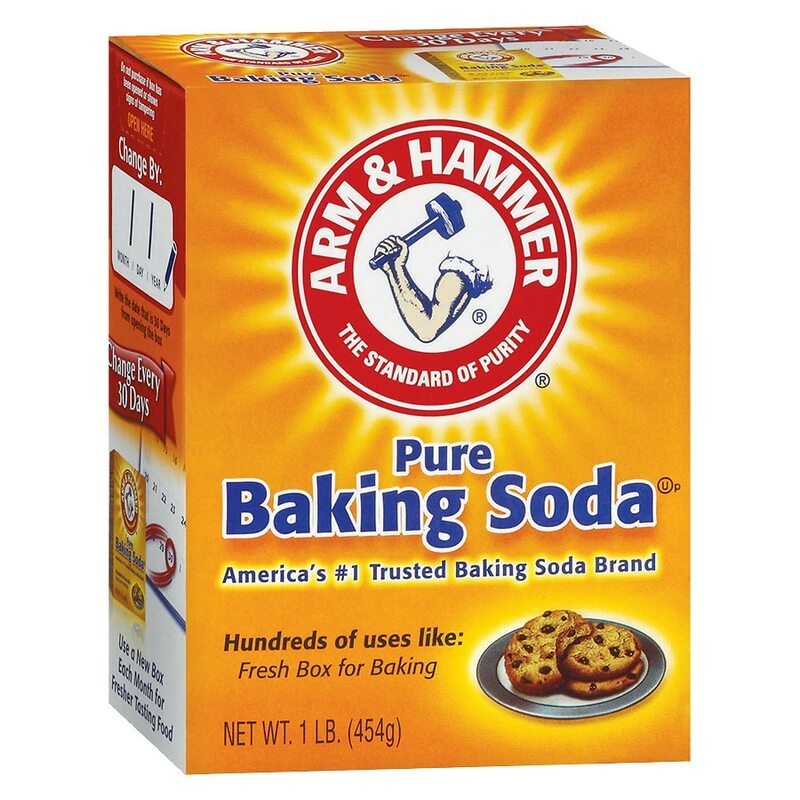 Arm & Hammer® Baking Soda is pure, safe and natural. Absorbs and eliminates odors on contact. Use in the kitchen - Scrubs away soils and grease without scratching. Change Every 3 Months. Keeps Food Tasting Fresh! © 2015 Church & Dwight Co., Inc.
Stomach warning: to avoid serious injury, do not take until powder is completely dissolved. It is very important not to take this product when overly full from food or drink. Consult a doctor if severe stomach pain occurs after taking this product. Relieves: heartburn, acid indigestion, sour stomach, upset stomach due to these symptoms.